What is osteoporosis? Osteoporosis is a bone disorder where your bones slowly become thinner and thinner caused by lifestyle, medication, or genetics. Prevention of this silent disease is key because damage to your bones may be occurring without any outward osteoporosis symptoms or signs. What Does Estrogen Have to Do With Osteoporosis? What is it about the aging process that seems to increase the likelihood of developing osteoporosis? A little hormone called estrogen. Caregivers providing aid to loved ones living with this medical condition may sometimes feel under stress. Sally provides some osteoporosis caregiver tips. 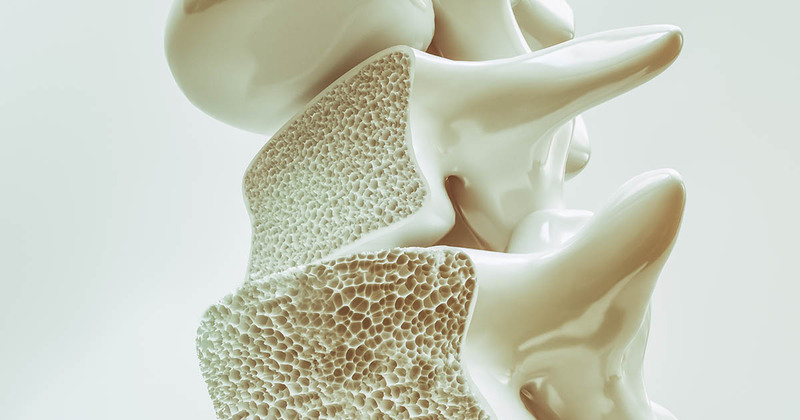 Osteoporosis and Osteoarthritis: What’s the Difference? Osteoporosis and osteoarthritis are both bone diseases, but that's all they have in common. Learn the differences between osteoporosis vs osteoarthritis. Osteopenia and osteoporosis are related conditions but the effects of osteopenia are less severe. Doctors consider osteopenia a precursor to osteoporosis. Complications of osteoporosis can be scary, but preventing fractures from happening in the first place is the best plan of action.